Luigi, Mr. L, .5 A Presses, what i dont know anymore! 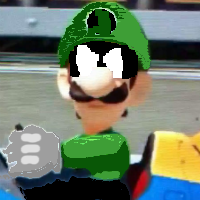 I'm SuperLuigiBrother, also known as Paper. 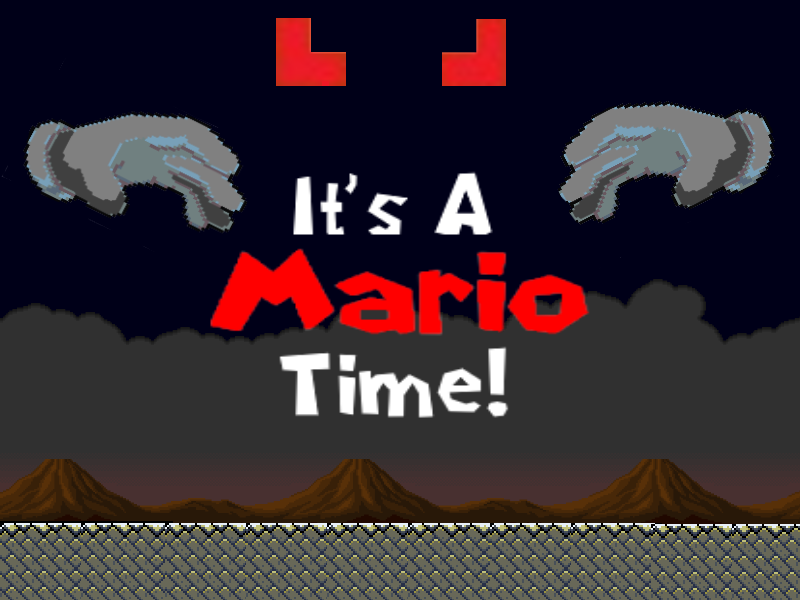 Currently working on the title for the game: It's a Mario Time!